Contents1. Historical BackgroundAncient IndiaMughal PeriodBritish PeriodFederal Court2. 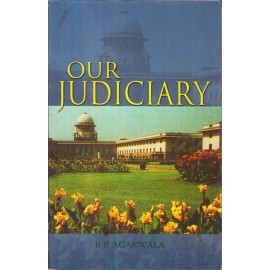 Judiciary TodayCourts in IndiaTribunal and CommissionsOther ForaPublic Interest LitigationLawyersCosts of Litiga..